Where can you photograph the heart and soul of a society and its people? From the street! As people move between private and public spaces, the street can be a generous and vibrant stage for photographers, offering a window into a particularly compelling place and time for the careful observer. Throughout history many of the world’s most iconic and memorable photographs have been made by street photographers, but who is is defining this genre today? 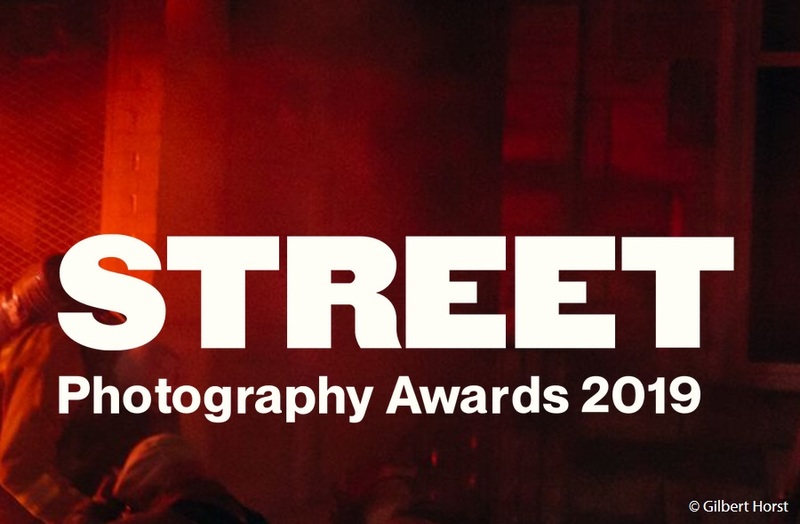 For the 2019 LensCulture Street Photography Awards, we are searching the globe to find out. If you are creatively capturing the weird and wonderful moments of life as they unfold around you, we want to see your work! You might be shooting with an analog camera in the city that never sleeps or using your smartphone to document daily life in your hometown. No matter your tools or your location, we want to see your unique perspective from the street, however you define it. Read on for information about our expert jury, our free entry option for single image submissions, and award benefits including an exhibition in New York and free access to The Art of Street Photography, an online course from Magnum Photos. Each juror will select an individual Juror's Pick to receive special distinction. 25 Finalists will be selected. Winning photographers for this award will be exhibited in New York City! An opening reception will be held for artists, invited media, photo editors and industry insiders for a night of art appreciation and networking. Selected works will be screened at photo festivals and events worldwide. Over the past year, our winners and finalists were screened at festivals in the UK, Greece, Croatia, Italy, Japan, Australia, Spain, France, the US, and more. When you share your work with us, you participate in a community of international photographers with more than three million members worldwide. The opportunities for connection, inspiration, and participation are endless — don’t miss your chance to get involved! By entering our competition, you are authorizing LensCulture to display, print, and distribute in any manner any photographs that you entered in this competition to conduct and promote LensCulture competitions. Each photographer retains copyright of his or her images, and proper credit lines will always be attributed to each photographer when used in promotions by LensCulture.